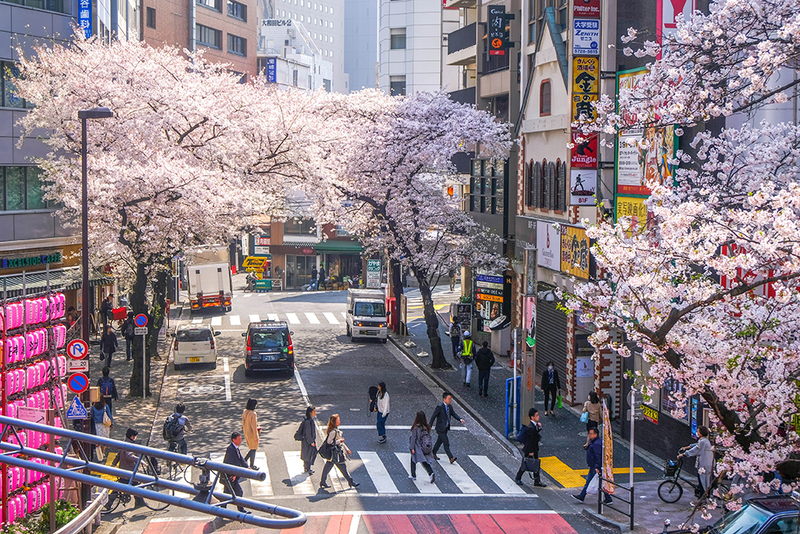 It’s that time of the year when you may pass by homes or shops and see people cooling themselves with Japanese fans. 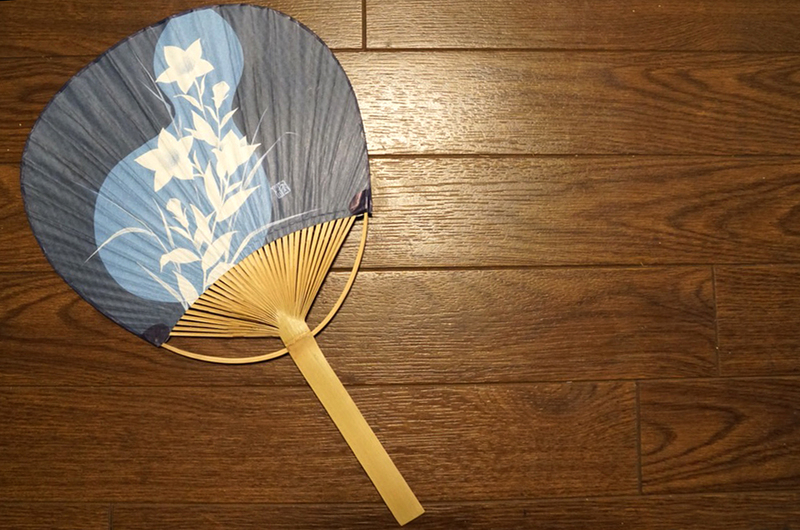 Japanese hand fans are an essential accessory in summer. 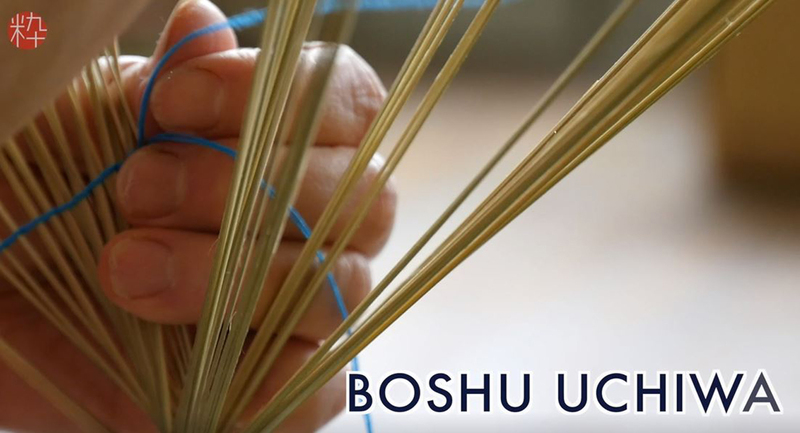 The video above shows the traditional, hand-crafted process of making a Boshu Uchiwa (hand fan). 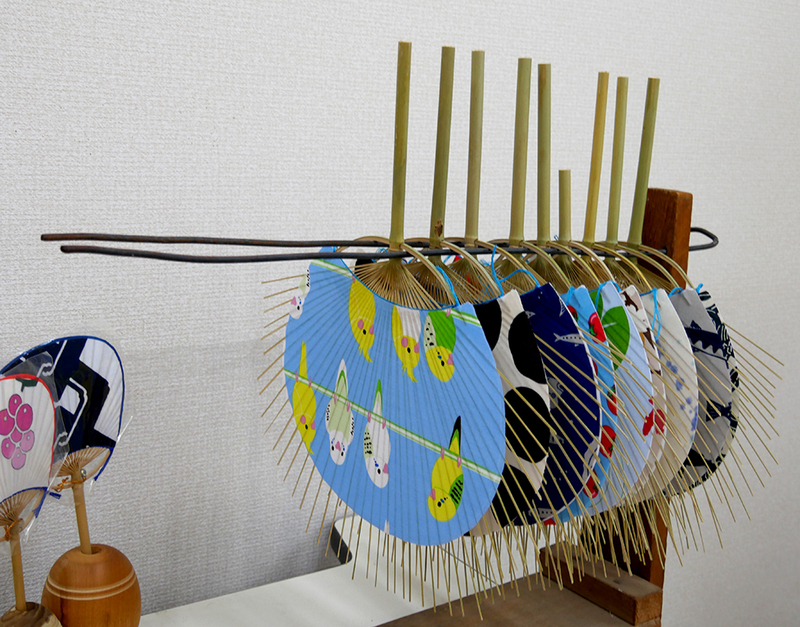 Also known as Edo Uchiwa, this is the only government-designated traditional craft of Chiba Prefecture. 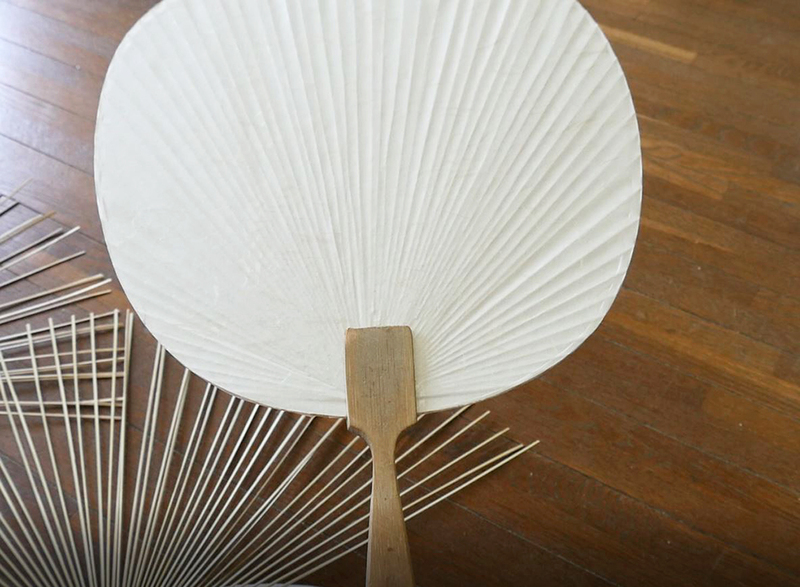 An arduous 21-step process, each fan is handmade from scratch. 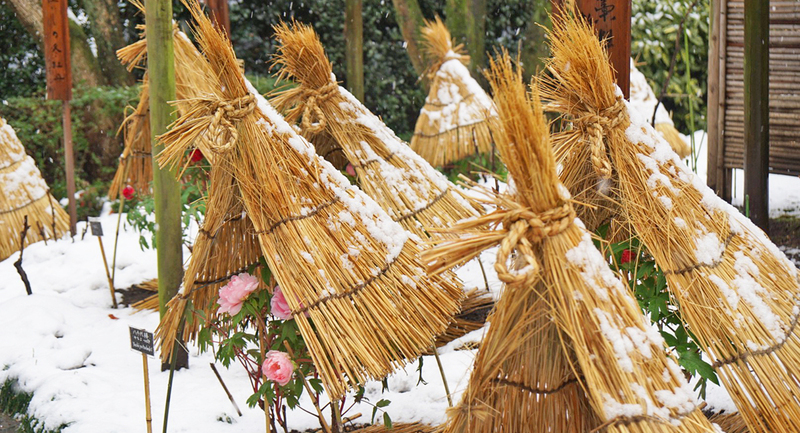 The process of harvesting the bamboo takes places in the cold months from October to January. 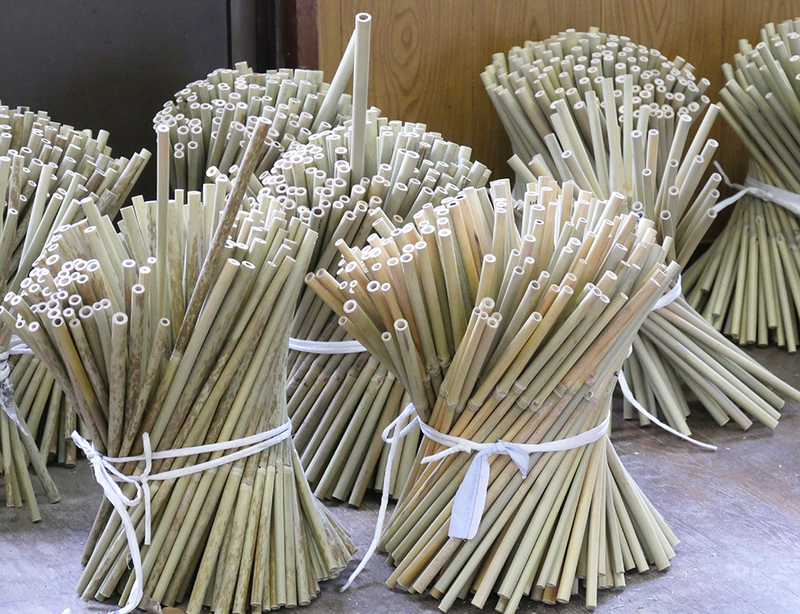 Only medake (女竹), a thin and supple form of bamboo, can be used as the handle is cylindrical and must be a certain diameter. 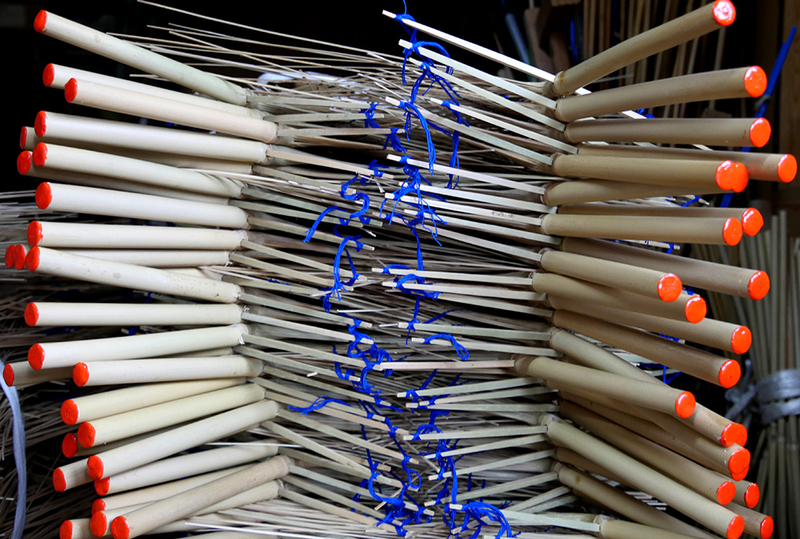 The bamboo is then dried, peeled and soaked before it is ready to be split and can be seen in this form. 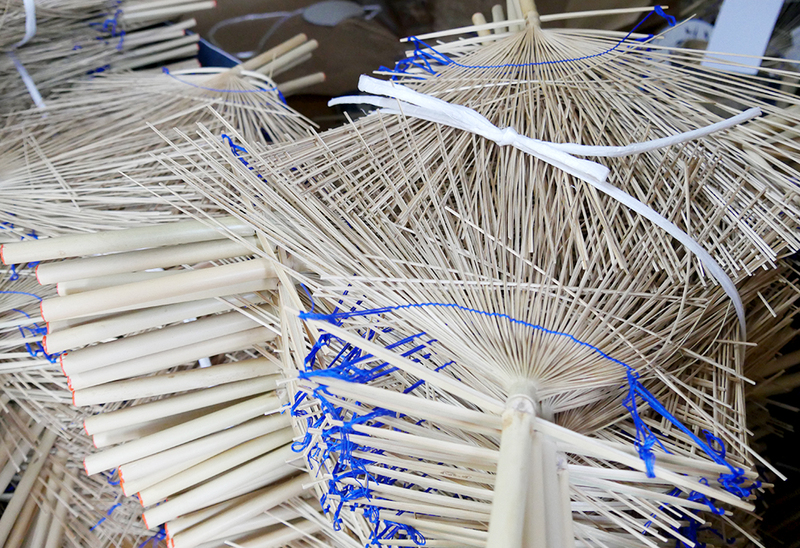 The number of ribs that are cut is not fixed and it takes years of practice and training to know if a bamboo piece can be used to make a fan. 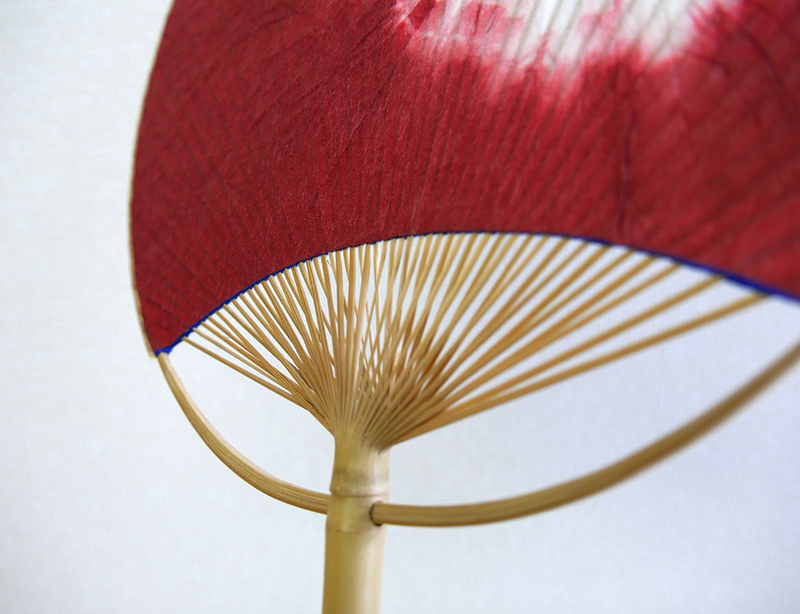 One stalk of bamboo typically yields about two to three fans. 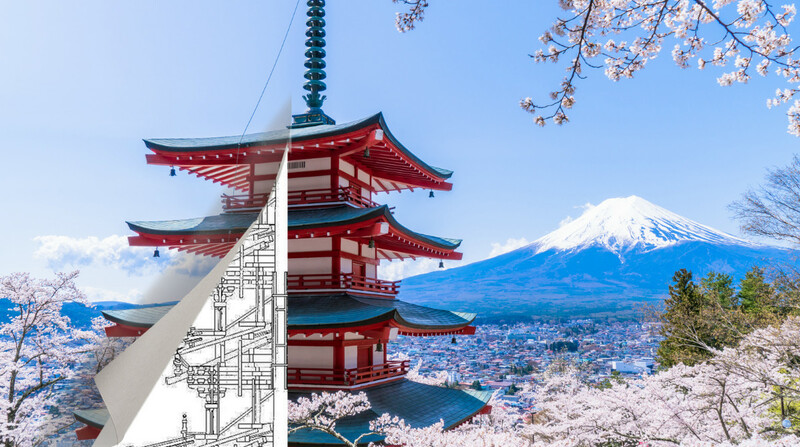 Ota-san was born into a family that made uchiwa but like other traditional crafts of Japan, there are few successors who are willing to give their time to this labor intensive process. 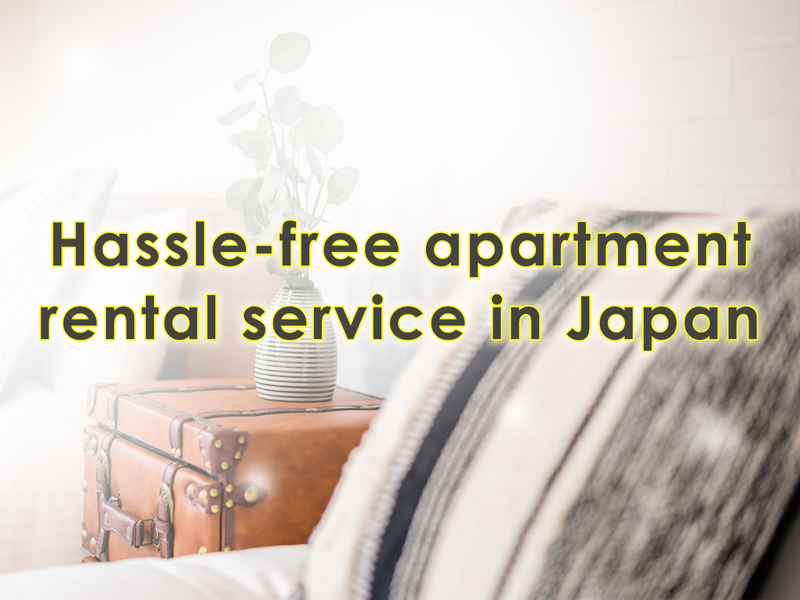 Yamamoto-san, a former engineer from Tokyo, wished to contribute in some way towards the welfare of the physically and mentally challenged. 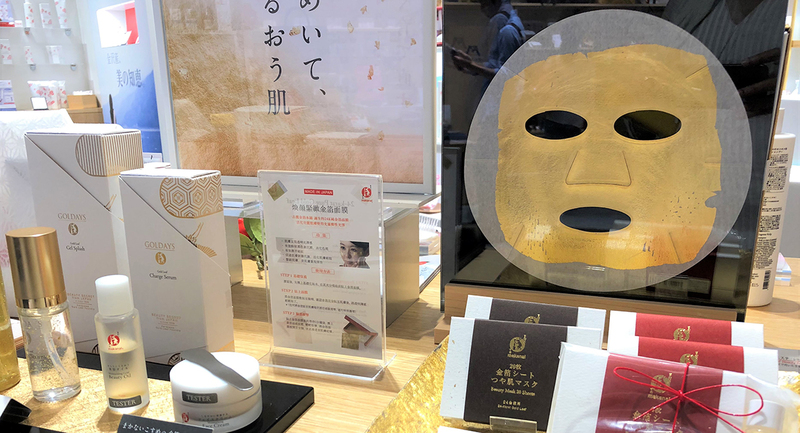 In order to materialize this dream, Yamamoto-san started Boshudo where Ota-san patiently teaches students with various disabilities the art of making uchiwa. 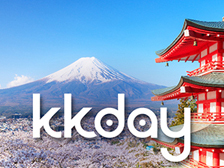 A truly heartfelt cause to ensure the continuation of a craft while supporting those in need. 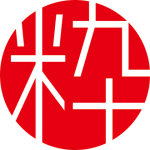 The handle is cylindrical with a bone structure made by dividing one end of the bamboo into 48 to 64 equal parts which are woven together (called 丸柄，marue). The round part of the fan and the handle are made separately. 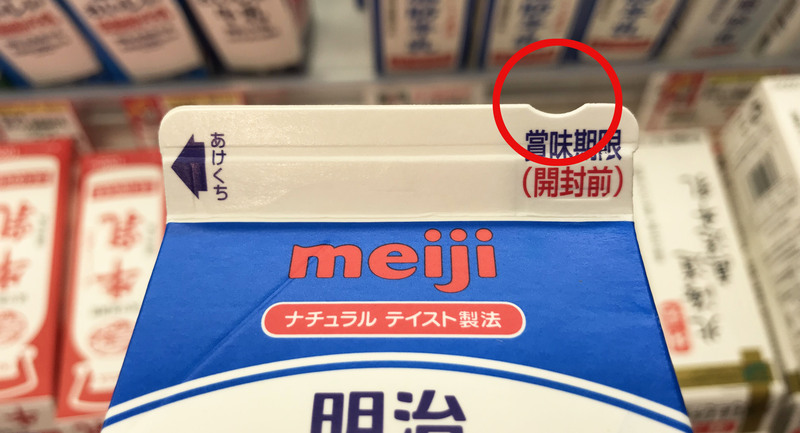 After paper is stuck on both sides of the split bamboo structure, it is slid between a fine cut created in the flat bamboo shaft (called 差し柄, sashie). 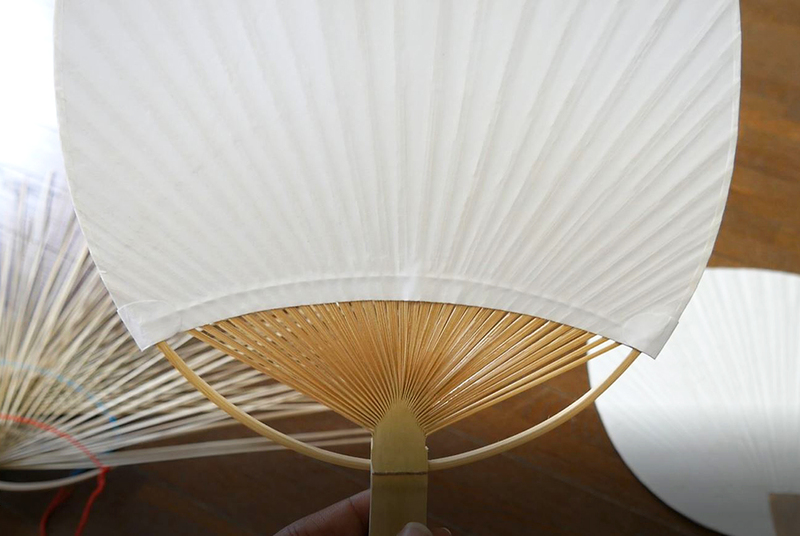 Both sides of the fan have patterned paper or cloth and the number of ribs can vary from 50 to 100. 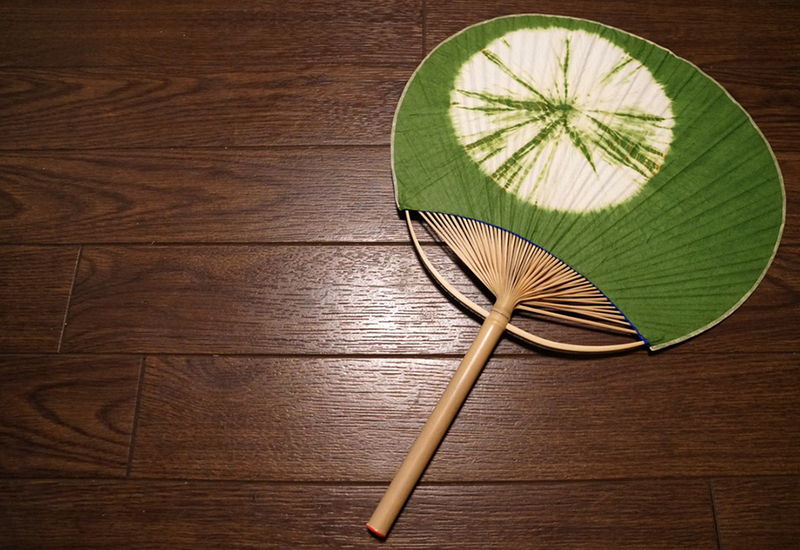 Similar to the Kyo Uchiwa, this fan also has a flat bamboo handle but the ribs are cut from the same bamboo shaft (called 平柄, hirae). One fan will have 35-40 ribs, is one-sided and has the crescent-shaped window. These days, you see cheaper plastic versions of uchiwa being distributed in the streets as a form of advertising. These are not only harmful to the environment but are also mass produced. 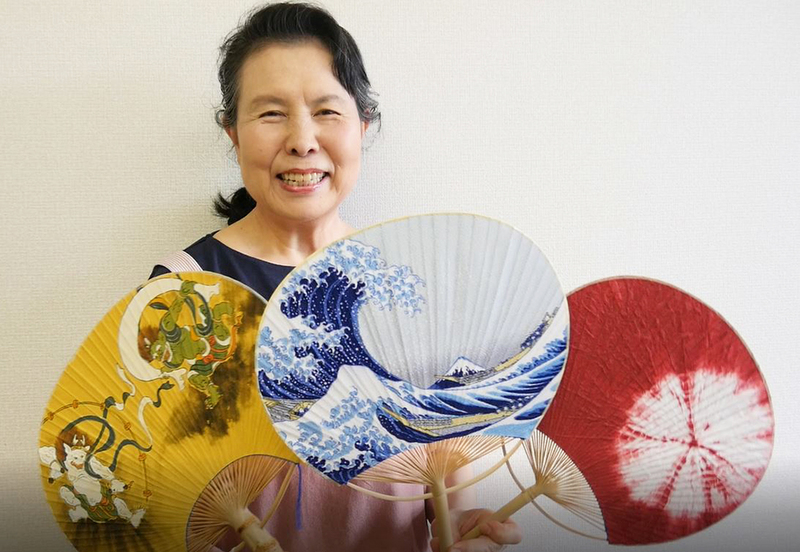 Unlike hand fans made from natural materials that are truly alive, these plastic substitutes, although serve the purpose, are devoid of the beauty and elegance of the handmade uchiwa. 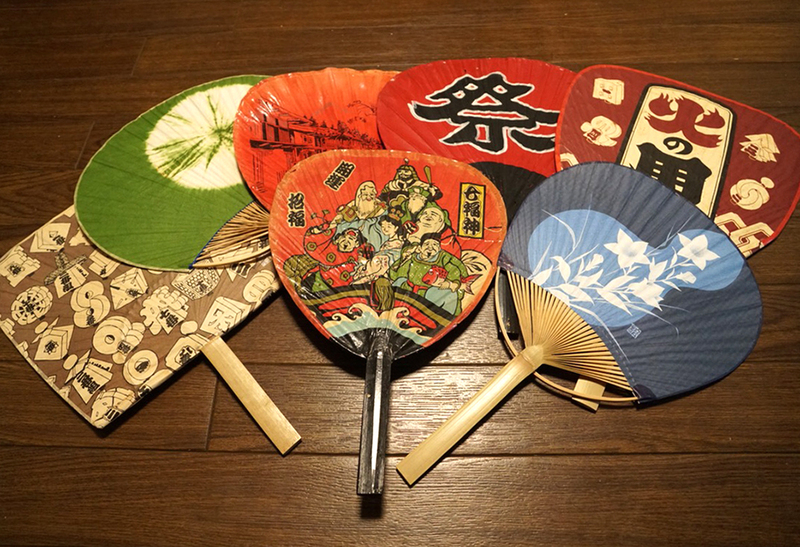 Even though air conditioning and electric fans are commonplace, those in the know, buy unique hand fans to match their yukata (summer kimono) each year. You can buy the Boshu Uchiwa at the Michi no Eki or Ota-ya in Tomiura, Chiba prefecture, or online.